The Heineken OYW Project aimed to establish their brand role as a motivator. 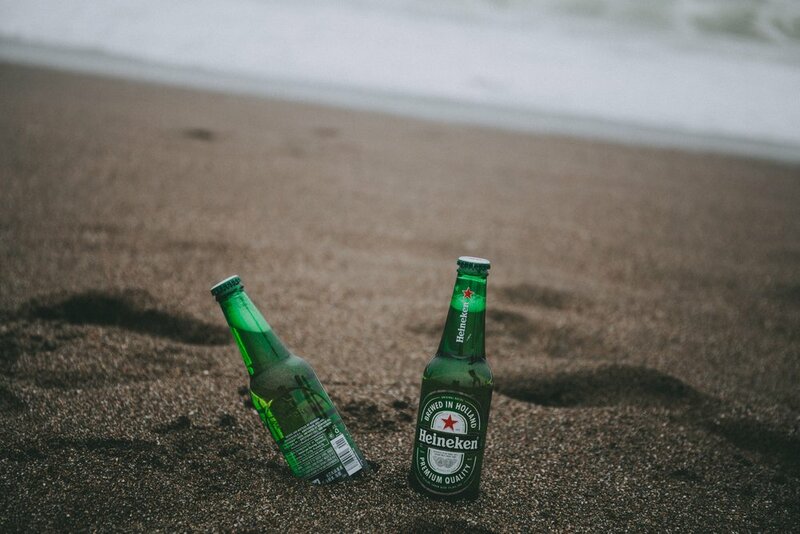 They specifically wanted the Heineken brand to motivate men to go outside of their comfort zone so they could get the most out of the world in which they live. To convey this message, the project’s global tagline was simply “Heineken: Open Your World”. As seen below, openness had already been explored in some of Heineken’s marketing material, but they wanted to take it further. It was at this point that Beautifeye and Insights Distillery were introduced to this project. The aim was to inject the OYW tagline with more saliency, giving it a more consumer-relevant meaning drawn from real-life behaviours. To do this, we focused on Men of the World (MOTW), and the activities they did, the brands they used and their openness in regards to new people, places and experiences. Heineken wanted to focus on males aged above the legal drinking age to 34. Further focusing on the MOTW segment led us to analyse images and words that this group shared on Instagram. Although we had several reasons, the most convincing was relatively straightforward; the social media platform has a strong active user skew towards medium to high income millennials living in urban and suburban areas. Also, a person’s Instagram feed is a self-sourced documentation of what their lives and passions actually look like, including how they want to be seen by others. It allowed us to view their lives through their own lens. Created a panel of Instagram users from priority markets (US, UK, Brazil, South Africa, Vietnam) and harvested all the content they had shared from the previous six months. Analysed this data through a combination of automated classification and manual qualitative analysis techniques. This helped us identify predominant trends and insights from the visual data. After that we manually validated the original poster as a MOTW and included their posted image within the analysis. Explored the data to find themes and insights that best revealed the audience’s lives and passions. This included moments when they tried new experiences or stepped out of their comfort zone. Provided need state maps by using our automated mapping method for brand and/or consumption moments. When we had finished with the analysis and had made our conclusions, we presented those findings to Heineken and Publicis. We recommended potentials avenues to utilise the project’s results and presented: Pen Portraits, Moment vs Motivation Maps, Brand Involvement, Consumption Moments, Cultural Differences and What OYW Looks Like. Heineken in turn used this data to better tailor their next marketing campaign. In just 16 working days, the brand had all the data they needed to achieve their marketing objectives. They could now create better quality content to which their consumers could better relate and remember.